NIC sponsorship is designed to enrich your marketing strategy. 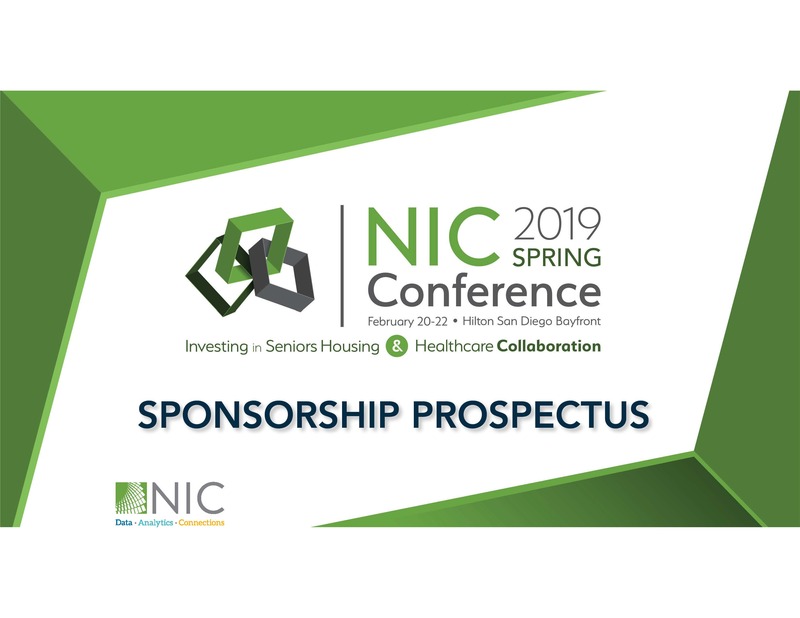 As a 2019 NIC Spring Conference sponsor, you’ll receive all of these valuable benefits to help your company increase brand awareness and maximize visibility among industry peers. Electronic version of 2019 NIC Spring Conference Attendee Listing with mailing addresses. *Deadlines apply - Sponsorships must be purchased by January 18, 2019 to be published in the NIC Conference Final Program.